"CSEA applauds Governor Cuomo's tough stance on the shameless attacks on DOT Workers just trying to keep our roadways safe by doing their jobs. The Governor recognizes these hard-working New Yorkers are in enough danger every day without having the added threat of getting hit with paintballs by cowards driving past them. Paintball wars are dangerous and have no place on our roadways. 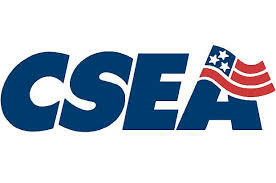 CSEA fully supports Governor Cuomo's efforts to protect all our public sector workers. It's important to recognize the vital role they play in our lives and communities every day, and they deserve to do their work as safely as possible."